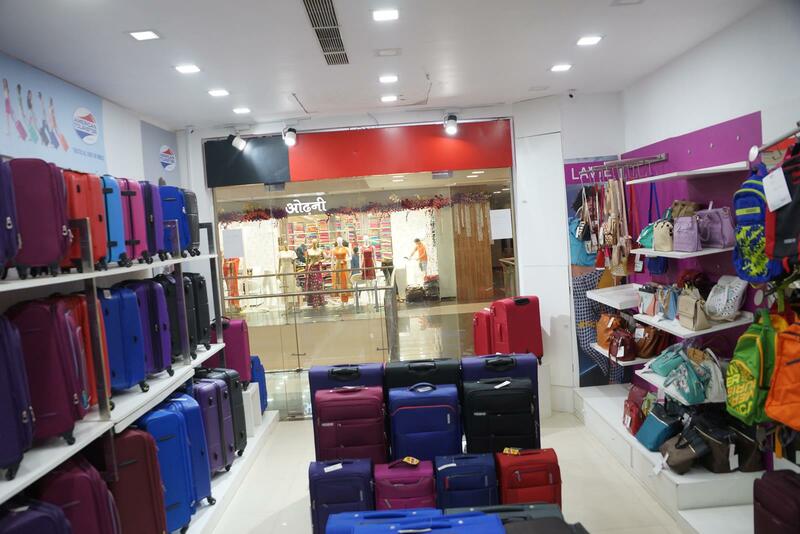 It all started in 1933, when Sol Koffler put his life savings on the line to start a luggage company in Providence, Rhode Island. His dream was to build a tough suitcase that could sell for a dollar. 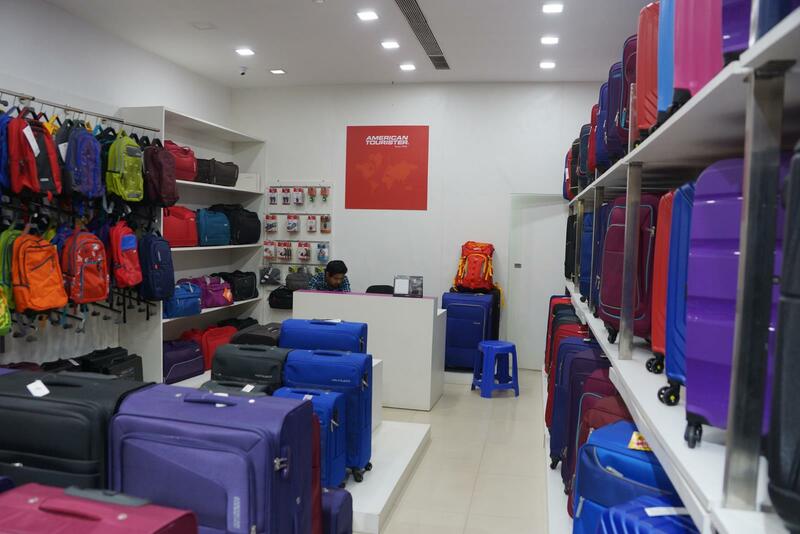 He succeeded, and decades of innovation followed… By 1945, air travel was taking off and lighter luggage was in high demand. 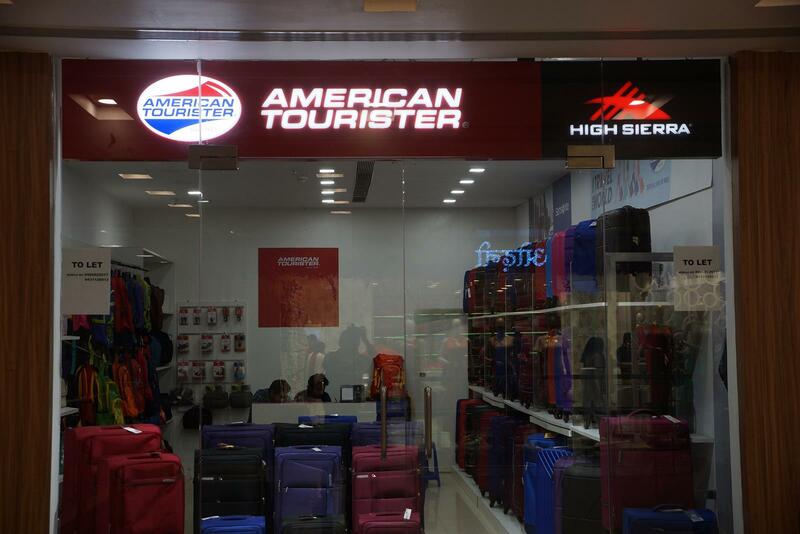 So American Tourister’s Hi-Taper was designed – tapered luggage that was lighter and easier to pack. 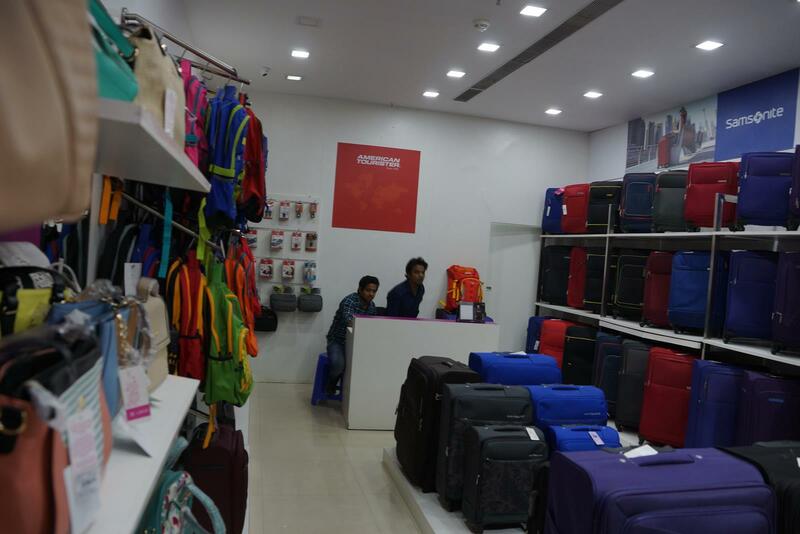 The 50’s found the company experimenting with new materials to make the world’s first molded luggage. The distinctive modern design could really take a beating. The concept has since been copied, but never equaled. 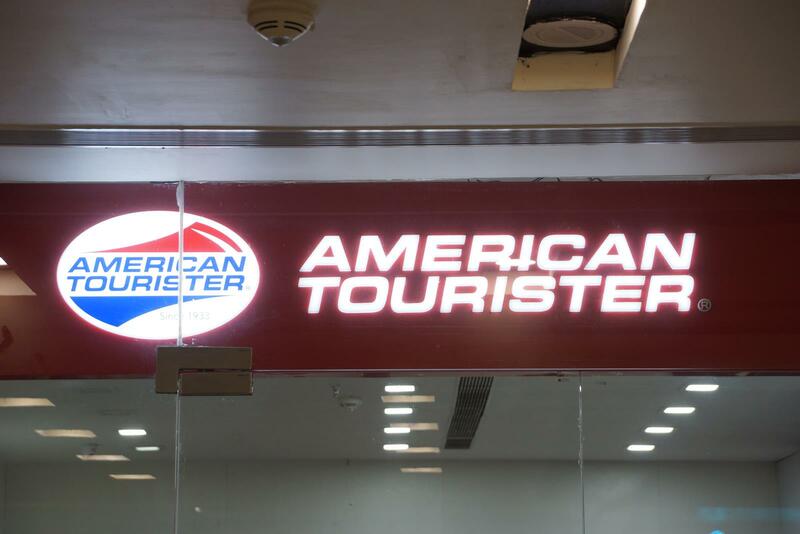 As international travel soared in the 60’s, American Tourister was the first company to “flight test” their bags with flight attendants from major airlines. It was this research and insight that brought about more innovations – like the springless, cam-action lock that wouldn’t jam. In the 80’s and 90’s, the company continued to design hardside products, while also responding to the shift in demand for softside – durable cases that could withstand even the toughest quality critic, a gorilla. 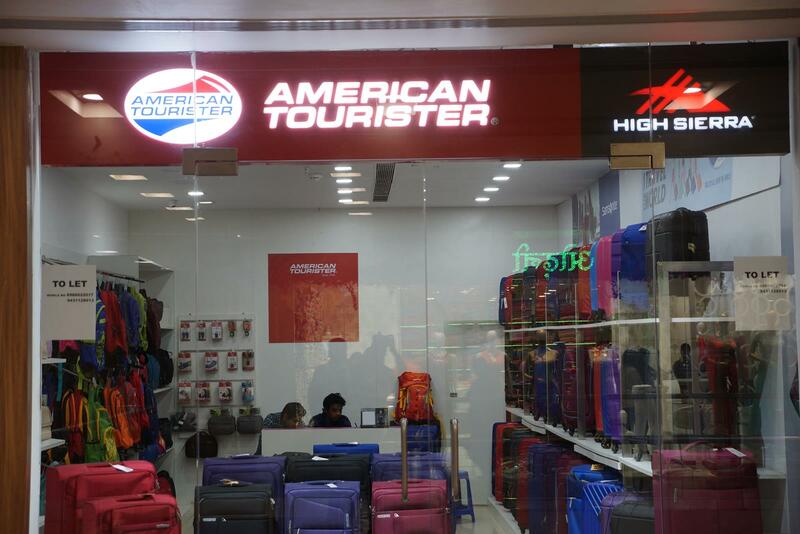 American Tourister…is a brand of Samsonite Corporations.